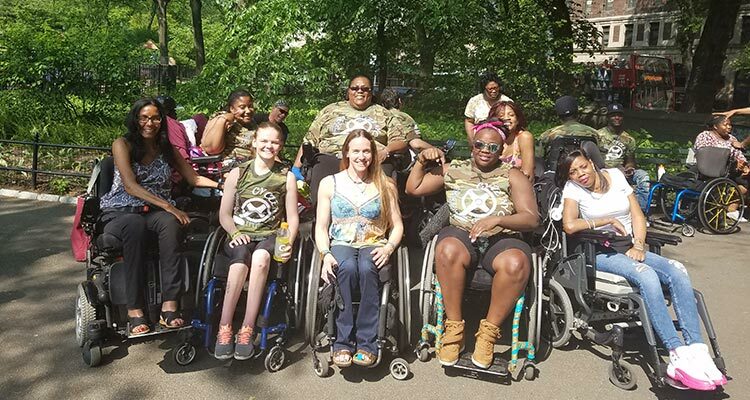 At The Mount Sinai Spinal Cord Injury Program, we offer several programs designed to facilitate community reintegration. Activities include a day program for individuals who have completed inpatient rehabilitation called the Do-It! Program, a Life Challenge Adventure program, several support groups including a women-only group, a community access group called CARE, a meditation group, and a structured peer mentoring program. Click on the links below to learn more about each of our programs.